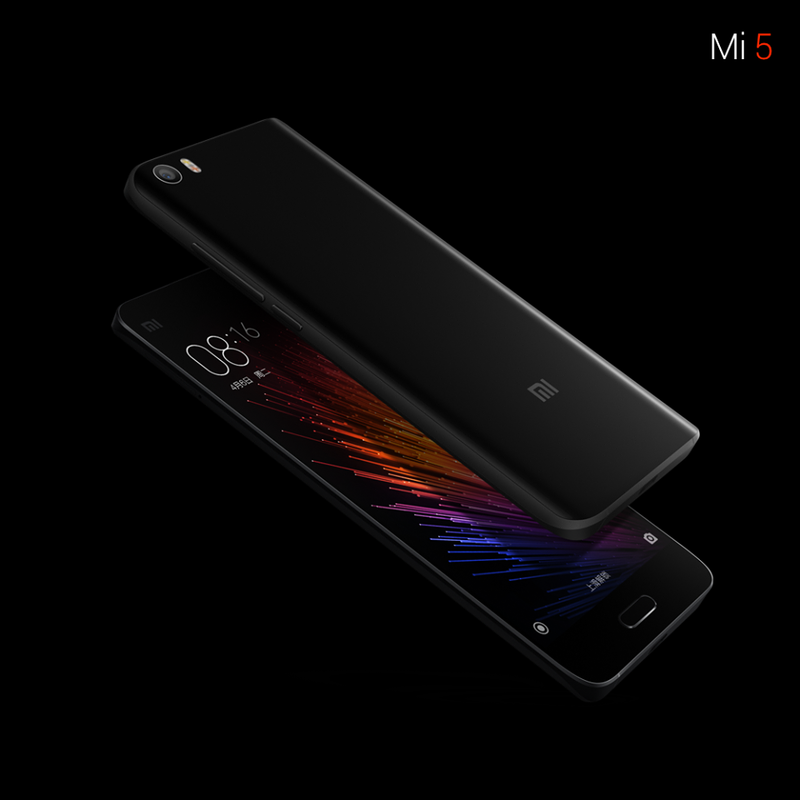 Mi5‬ is coming to India! 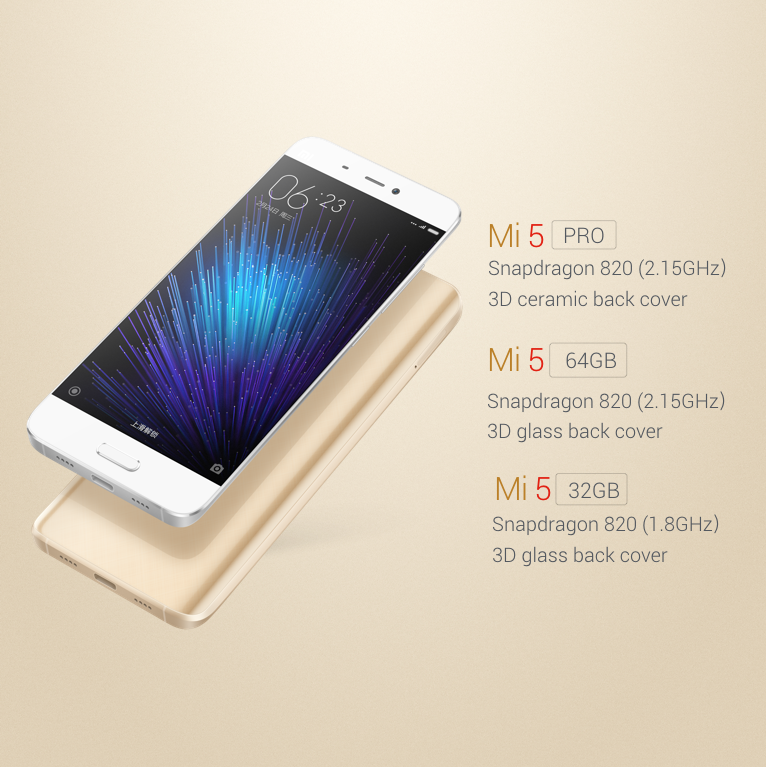 Mi5 is coming to India! Packed with more than 10 tech breakthroughs, it's unimaginably fast and surprisingly light. 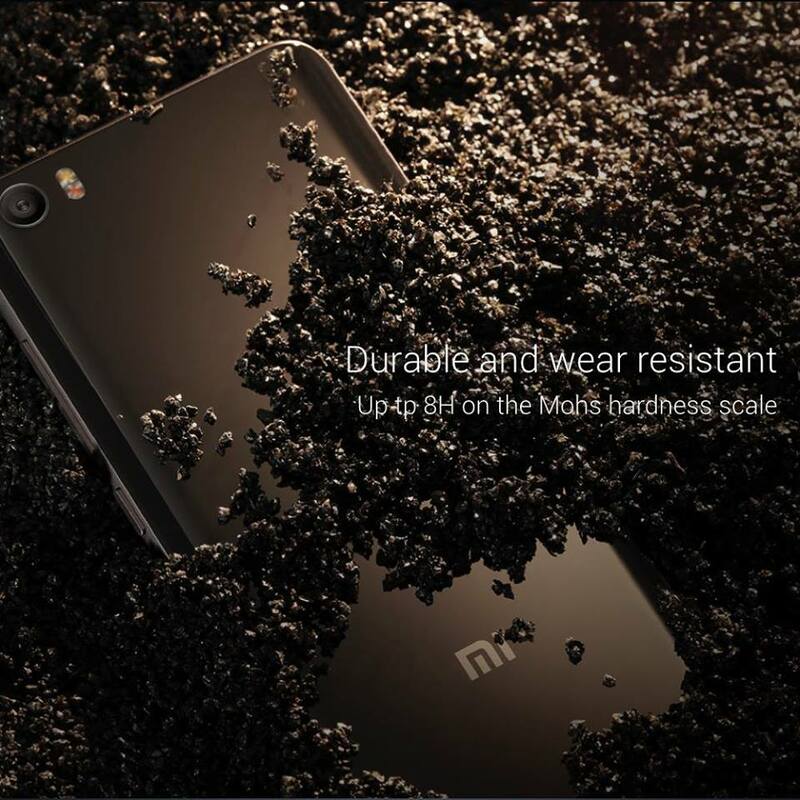 Powered by Snapdragon 820 processor with an insane 142,084 AnTuTu score, Mi 5 features a 3D ceramic/glass body and fits a 5.15" display in a grip of a 5" device. 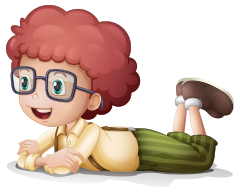 Is this all you ever imagined, and more? 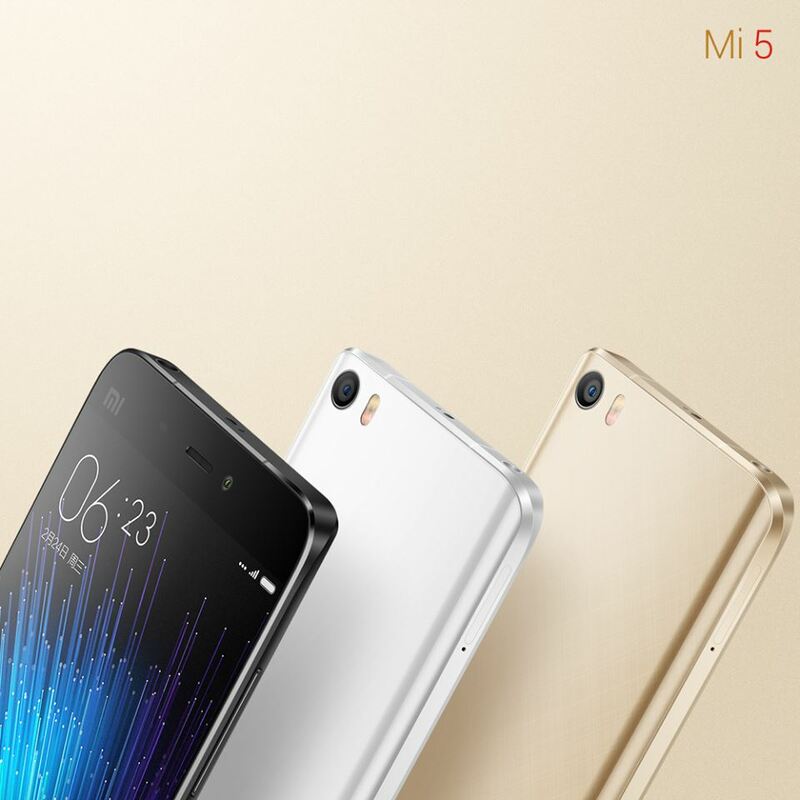 Mi5 improves on all aspects of Mi Note with an even slimmer, more comfortable grip. 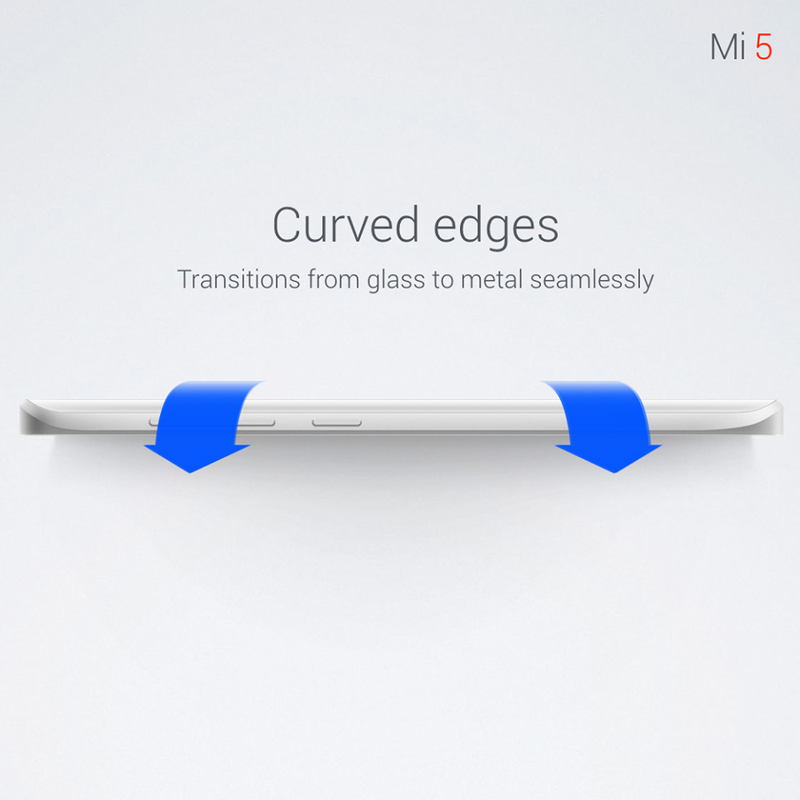 #Mi5 has a flat line and then a curve. From an engineering perspective, the biggest challenge was to create a single surface with the curved edges so that glass to metal transitions seamlessly. 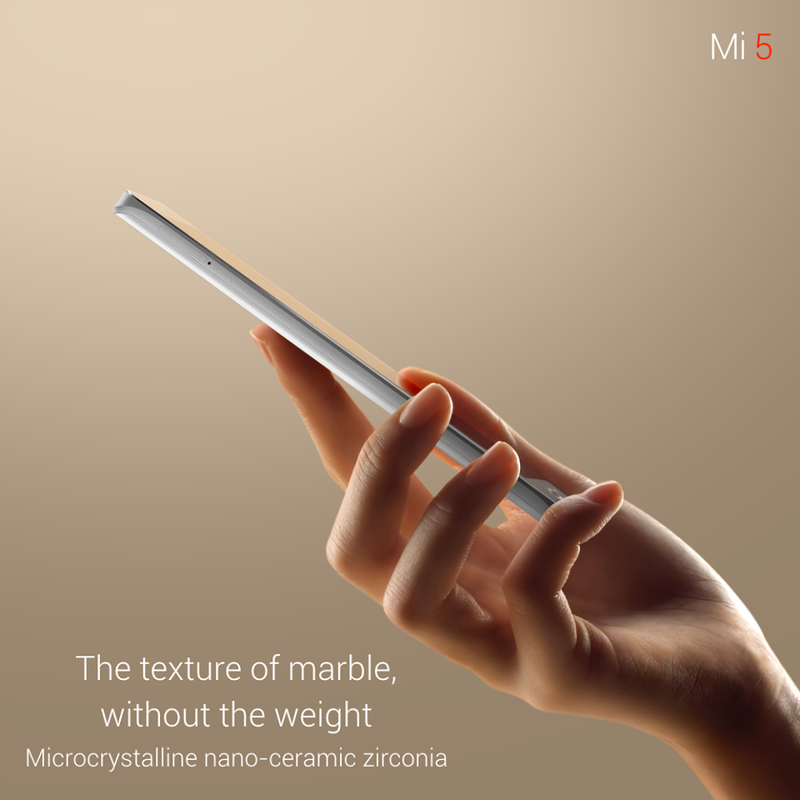 We also wanted to explore other materials, which led us to 3D ceramic for the back body of #Mi5. It's durable and resists any kind of abrasion really well—up to 8H on the Mohs hardness scale (steel is 4 to 4.5 for comparison, while a diamond is at 10). "This is not the kind of ceramic you'll find in plates, but high-grade nano-ceramic zirconia." It gives the the texture of marble, without the weight. 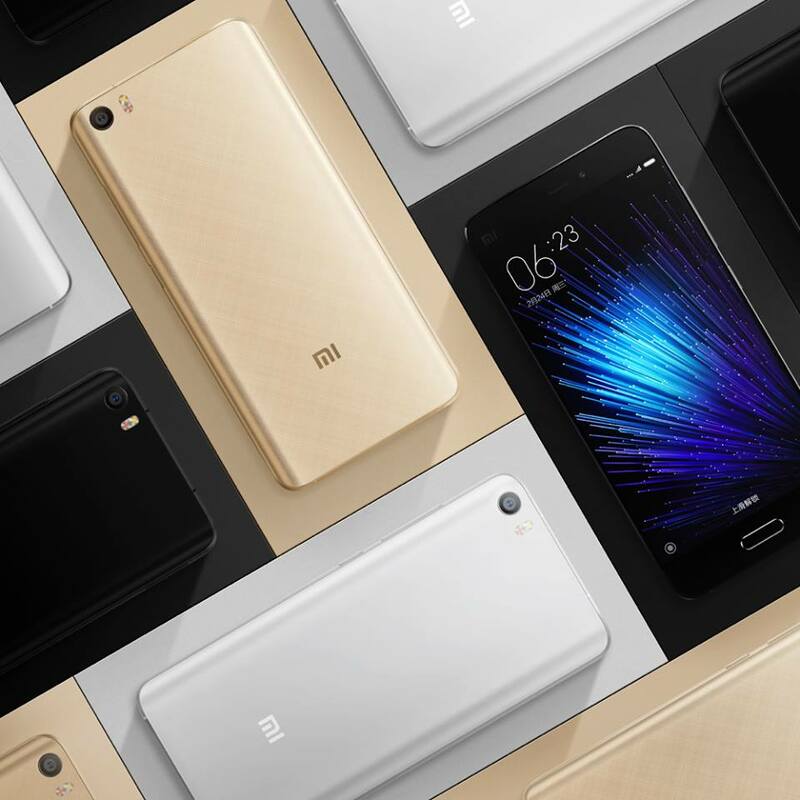 "It's also the first time using a home button and a front-facing fingerprint sensor, with a very subdued design—that's Mi 5." "It comes in other colors, too, like white. And gold. A very light and elegant shade of gold."